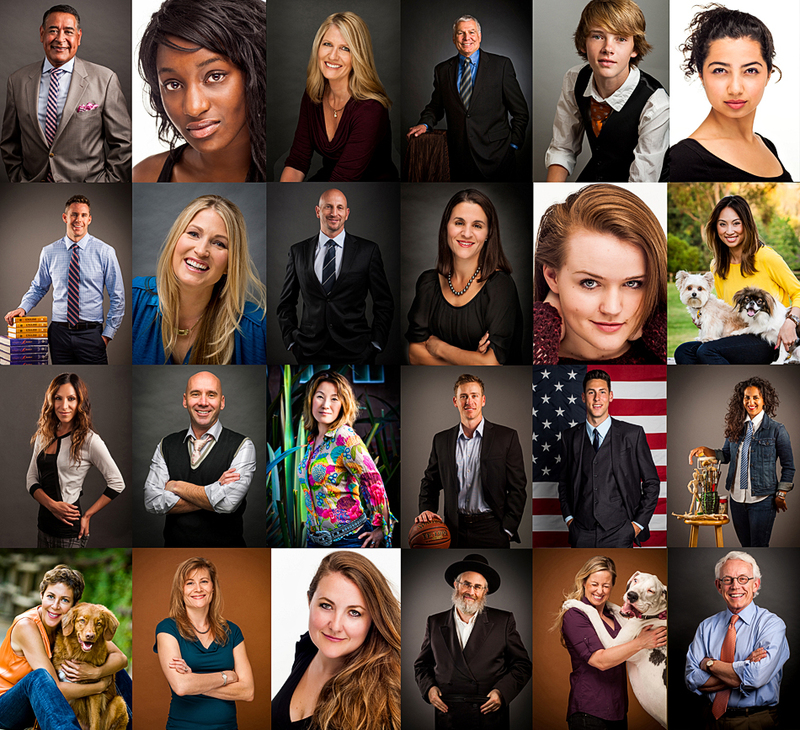 You can have your headshot or executive portrait session indoors with a studio look or an outdoor session. Whatever you choice I guarantee you’ll always look your best. Contact Marc by phone 949.494.5084, or email to book your session or find out more about his remarkable executive portraits and headshot sessions. Headshot Photographer & Executive Portrait Photographer Orange County Irvine Newport Beach: Lately I’ve been busy doing allot of headshots & executive portraits. My work takes me all over Irvine, Orange County and Southern California. 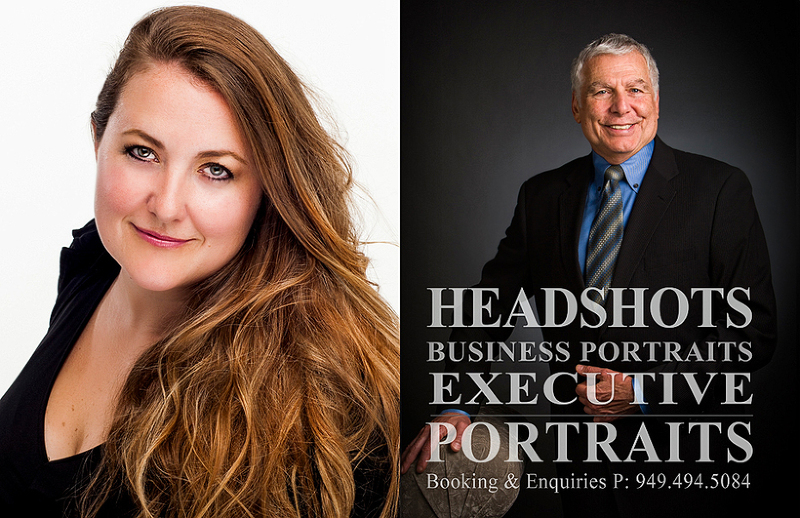 In the past month, headshot and executive portrait clients include: Architectural professionals, Realtors, Doctors, Actors, Teachers, Graduate Students, A Day Trader and over fifty World War II Veterans! Lately I’ve done headshots in Costa Mesa, Irvine, Laguna Beach, Newport Beach, San Diego, San Clemente and Newport Coast. I love creating remarkable headshots for my clients. Executives, Realtors and actors use my headshots in marketing pieces and to enhance their online brand. I’ve even done a few headshoots for clients to use on dating sites, for their LinkedIn profiles, dating site profile images and Facebook business pages profile headshots. Info on packages for headshots and executive portraits is below. 45-minute session in our Irvine studio, conveniently located just off the 405 and Jeffrey. Marc Weisberg is an award-winning photographer based in Irvine, California specializing in Architecture & Luxury Real Estate Photography. He’s fun to work with and produces, artistic, creative, clean, crisp, and technically flawless images. Marc’s photography is published in over a dozen books. Marc Weisberg is an Architectural & Luxury Real Estate Photographer providing the highest caliber images for realtors, interior designers, developer, contractors, hotels, resorts, home stagers, architects and home builders needing to showcasing their property. Services offered include, Luxury Real Estate Photography, Architectural Photography, Commercial Photography, Fine Art Photography, Interiors Photography, Resort Photography and Luxury Vacation Rental Photography. Marc owns and operates a successful Southern California based studio founded in 2001, and is the founder of Luxury Real Estate Images. His work is widely published and sought out by luxury brands. Contact Marc by phone 949.494.5084, or by email.